On the go and want to listen to music? You can access your iTunes library and listen to iTunes Radio with an easy swipe. There's also a music control feature, which allows you to pause, play or skip songs, in addition to raising and lowering the volume. Use some of your favourite apps, developed especially for your hard-working timepiece, such as Uber, Maps, Shazam, Weather and many banking and airline options straight from your watch. You can also get notifications for all your calendar entries, as well as access Instagram and photo galleries. If you’ve written a list or anything on the Notes app from your iPhone or Mac, you can also access it on your watch via iCloud. Siri is always with you - using the watch's mic, you can access Siri and use it to dictate a text, or ask travel-related questions. There’s a huge range of watches to choose from. For starters, you can select from Sport or Watch (or Edition if price is no object). From there, you can choose the colour of your face, or as Apple calls it, “Case”. There’s stainless steel, rose gold, space grey, gold, black, silver, plus enough straps to match any mood, wherever you you find yourself on your travels.. Dress your watch up or down with sports, aluminium, nylon or Hermes-style straps. Apple Watch is available from iStore, the home of everything Apple in Africa. iStore not only offers the authentic Apple experience, but exclusive services such as in-store complimentary training, and technical support. You can also go into any store and try on an Apple Watch to see what suits your mood and style the most, with no obligation to buy. 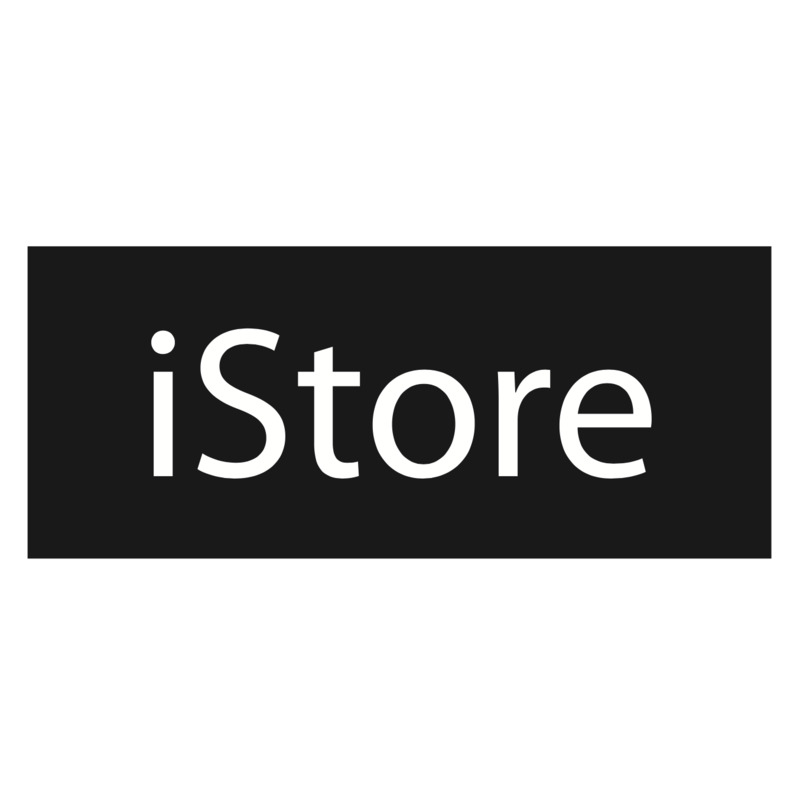 iStore also has a huge range of accessories, for Apple Watch and more.